Today we are bringing the list of 7 Best Microsoft Office Alternatives for Windows 10 for the latest version of applications available right now. On PC’s running Windows, the Microsoft Office used to be the most popular program which consists of collection of different programs that includes word processors, presentation programs, spreadsheets and even some programs for Web development and publishing for Windows operating Systems.But with the introduction of Windows 10, more 3rd party developers jumped into the scene and started creating some cool office suits for your pc or mobile devices as well. Today we will let you know 7 of the best Alternative programs to Microsoft Office which you can run on Windows 10 or Windows 8/7, all these programs can be installed on mobile devices including tablets and smartphones running Windows Phone 8 OS. Beside this the new high price tags with Microsoft Office suit made users to search for better alternatives. So here we have choose some of the best free alternative to office suit. You will find most of the programs listed on this article to be handy if you if are working in an office or business setting. There are often limits to how much information you may send via email. 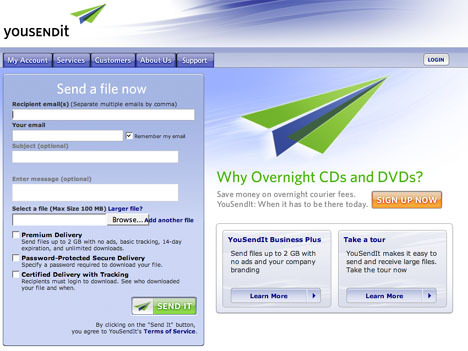 You have the choice of uploading your file onto a cloud service and giving someone else permission to see it, or you can use the YouSendIt program. This program will allow you to upload and send files that are up to 2GB in size. You can put your files into an online storage area so that you may have them sent on to others or so they may log in and see the file. You may store as much as you like online as far as the fair use policy extends. 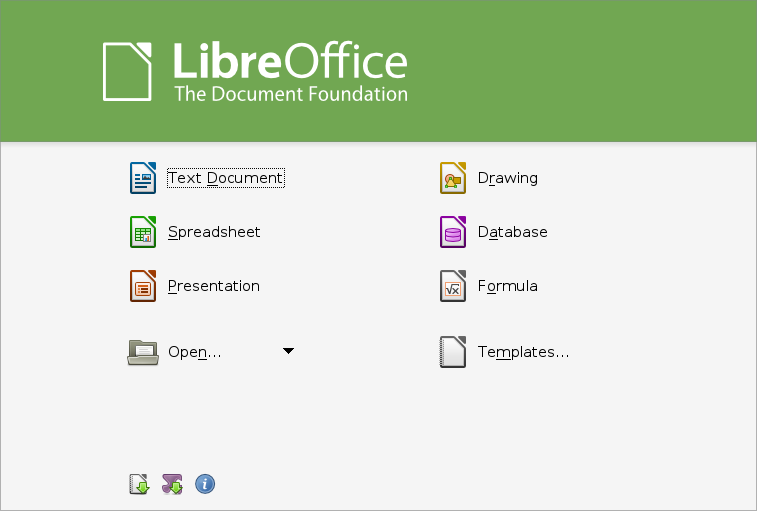 There is OpenOffice and LibreOffice. Both have the same source code but have gone in differing directions. It is like giving two car manufacturers the same engine, and one creates a bus whilst the other creates a milk tanker. With this version you may publish direct to wiki/Wikipedia, you my import PDFs and expand the functions of the program. You may use it as a writer or to draw, or as a spreadsheet program. You may use it for databases, math and for calculations on things such as spreadsheets. This is a software suite that allows you to save your files in their format. This may mean that if you are sending written features to outside entities then you are going have to convert the files to Microsoft readable. 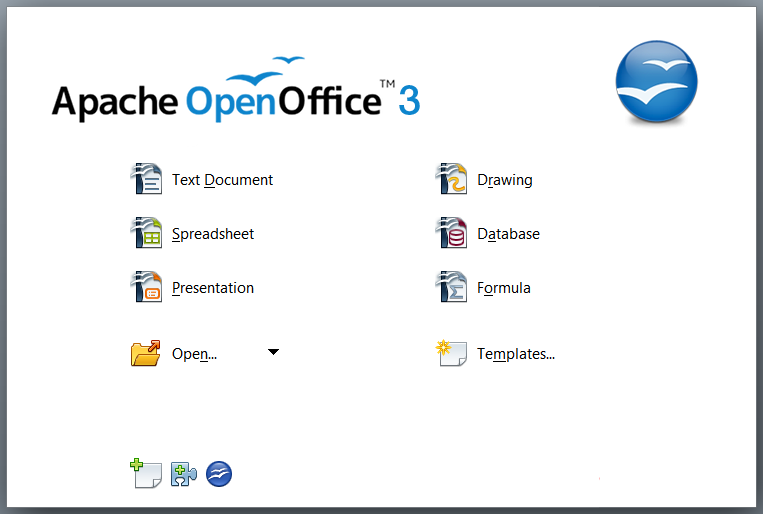 The programs will read Microsoft documents, and the suite comes with six tools you may use. There is a spreadsheet program with calculator functions along with things to help you create graphics and such. There is a writing program that you can use for both small and large tasks. It allows you to create multimedia productions such as slide shows, drawings, notes, etc. There is an imaging application that allows you to draw in 3D on the program. There is a program that will do your math for you, and there is a database section that allows you to create and maintain databases. With this program you may share and collaborate online. There are a number of programs that you can use such as the document opener and writer. You may use the spreadsheets, databases, editors, drawing programs, etc. There is a presentation function that allows you to do many of the things that Microsoft PowerPoint does. 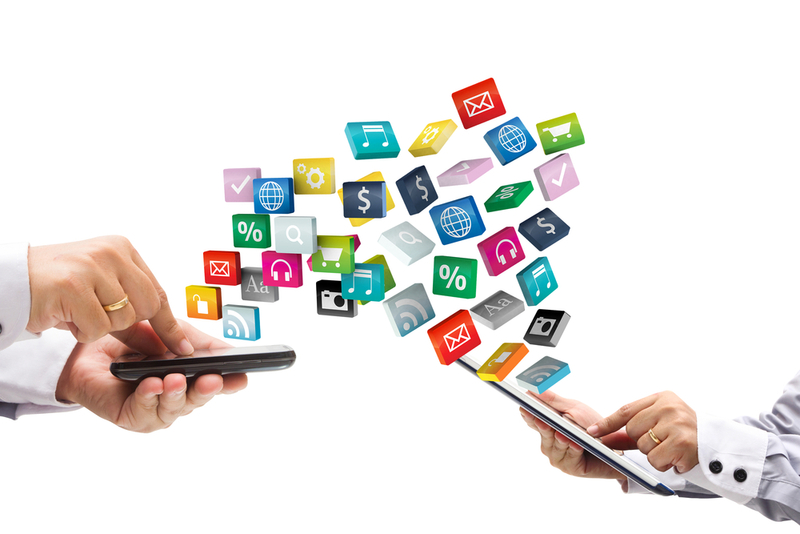 There is also the fact that it is free, and that you are plugged in with other Google services such as their cloud system, email and social media networks. This has tools such as a word processor, presentation applications and spreadsheets. It allows you to create images and charts and it makes using them very easy, such as allowing you to zoom and preview your creations. You can create business related spreadsheets and add in calculations that help you complete your business work. There are even plugins you can use with the program, and creating charts and data images is very simple. here is the download link.